Dynamics GP provides companies with a comprehensive platform to succeed in business. As a Dynamics GP user, you know how to leverage it to run your business, but who has access to your system? What activities are admins performing with their super access? Fastpath Assure® integrates with your Microsoft Dynamics GP environment to manage access, find risks, and track user activity from one dashboard. Who can create vendors and also create purchase orders for vendors? Who is making changes to your GP environment? What 3rd party applications allow access to your GP database? If you are looking for a tool to maintain security and simplify audit preparation, Fastpath Assure is your answer. Who Has Access to Your Sensitive Data in GP? 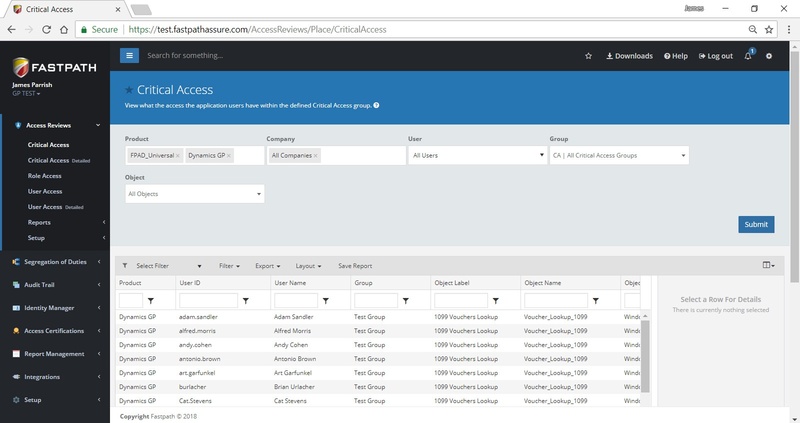 The Fastpath Assure Access Review module pulls user access data from Dynamics GP for easy reporting and security. 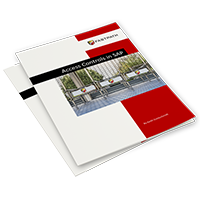 To keep your Dynamics GP environment secure, it is necessary to regularly analyze user access. These security access reviews should specifically report user access to sensitive areas of your system, areas allowing a user the potential to commit fraud, misstatements, or errors. Performing these access reviews in Dynamics GP can be very time-consuming when done manually, making them difficult to perform regularly. With the Access Review module, these processes can be done regularly, quickly, and automatically. The module pulls the access data from Dynamics GP and can report based on user, role, or access point. The module includes out-of-the-box report templates for reviewing critical areas of access in Dynamics GP. Reports can be scheduled and automatically shared for assessment and sign-off by executives. The Fastpath Assure Audit Trail module tracks changes in Dynamics GP, reporting when and by whom changes are made. Tracking changes in Dynamics GP is an essential part of maintaining security. With numerous changes happening through daily business processes, it is important to catch errors quickly. Change tracking is one of the easiest ways to catch fraudulent transactions. The native Dynamics GP activity tracking tool allows you to do the basics but is limited and unable to report things such as before and after values. Furthermore, any change tracker tends to slow system performance via fighting for server access and taking up storage space. The Audit Trail module expands the capability of activity tracking in Dynamics GP. Allowing you to see any changes made in GP, as well as those made outside of GP via add-on applications and changes made directly to Microsoft SQL. 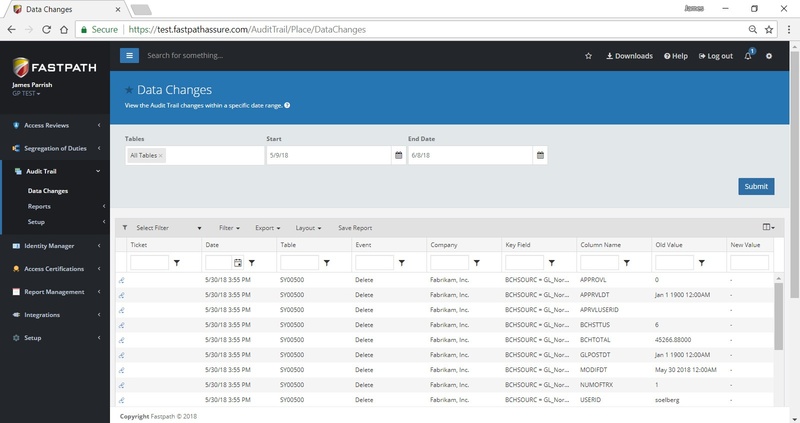 Assisting in error and fraud correction, Audit Trail provides the before and after values of changes found. The out-of-the-box tracking templates have been created by certified auditors to track critical data, while minimizing system impact. Fastpath Config AD merges security between Dynamics GP and Active Directory for efficient IT management. A strong password policy is the most basic level of system security, and arguably the most important. The issue some businesses have is the number of passwords needed for employees to do their job. More passwords mean lowering user productivity by increasing the steps in performing tasks. Further, it can create more work for IT support when it comes to lost passwords. To solve this issue, Microsoft recommends utilizing a single sign on (SSO) system for all its products. Fastpath Config AD supplies the option for SSO between windows active directory and Dynamics GP. This allows you to seamlessly enforce windows password policies for GP users as well. Along with SSO, Config AD supplies a better way to perform secure user provisioning by taking the process out of Dynamics GP and minimizing the need for admin access. Watch a demo of Config AD in action! Security Conflicts Exist in Your GP Environment, Do You Know How to Find Them? 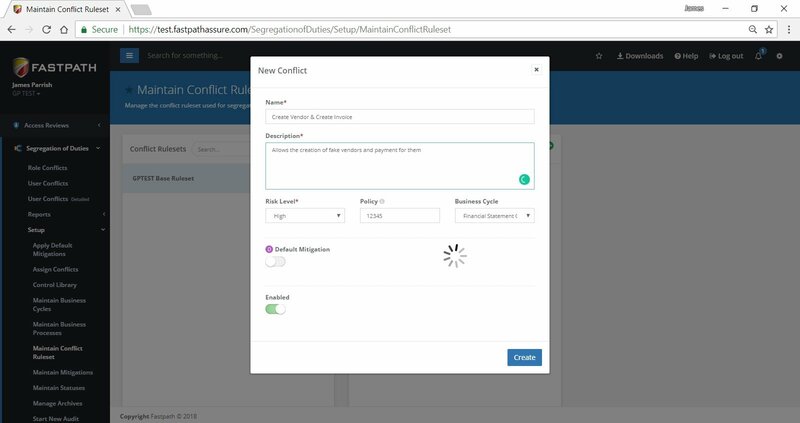 The Segregation of Duties (SoD) module in Fastpath Assure assesses user access in Dynamics GP for existing risks, allowing for conflict mitigation. To maintain the security of Dynamics GP, it is necessary to separate permissions between users so no one has too much access. For example, you wouldn't want a user to be able to create vendors as well as pay those vendors, as they could make themselves a vendor and pay themselves as necessary. The ruleset maintaining this SoD can be an integral part of Dynamics GP security, but creating it can be difficult, and applying SoD to your user access for review can be even harder. 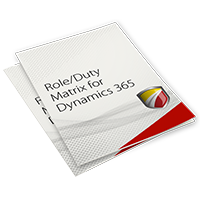 Every business must be able to recognize the potential risks existing in Dynamics GP user access and roles to mitigate any conflicts. The SoD module a customizable ruleset, built specifically for Dynamics GP, is included with over 100 built-in conflicts. The SOD module pulls user access data from Dynamics GP and reports any existing conflicts. Within the reports companies can easily record mitigations to secure any unchangeable conflicts, allowing for later review and accountability. Fastpath Config AD integrates GP and Active Directory for efficient IT security management. GP security is a silo disconnected from the rest of the organization's security. It doesn’t have to be this way. 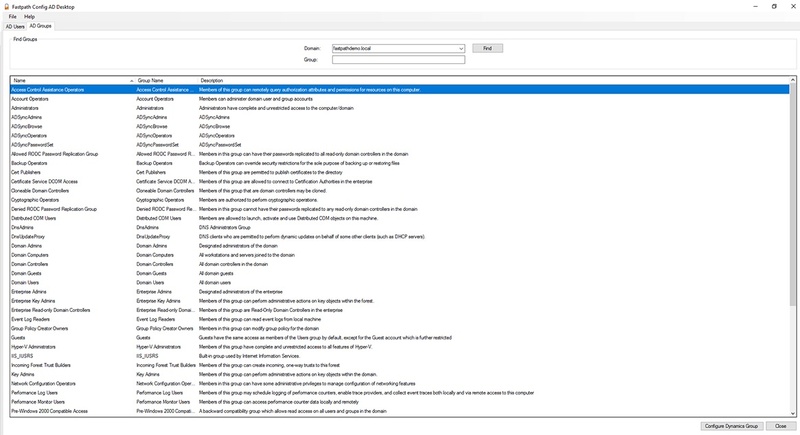 Fastpath Config AD gives a company's administrator the option to connect GP users to Active Directory (AD) users and GP roles to AD groups. 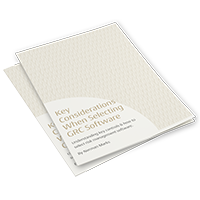 This makes it easy to assign GP security in a way that is familiar to the IT department. Running security through Active Directory reduces your access risk further by removing the need for an 'SA' role in your GP instance. How the #@!! * to Create Users in GP w/o "sa"
Get the GP Security Matrix! Creating a proper security environment within Microsoft Dynamics GP can be a daunting task. We have made a complimentary GP Security Matrix for both GP 2010 and GP 2016 to assist in this process and walk you through the design of Roles for GP specific to your business, and where to assign them all. Out of the box, Microsoft Dynamics GP creates the ‘sa’ user with full privileges to create, modify and delete any and all data within the SQL database and the GP application. 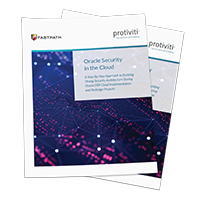 There is a common misconception that this approach is the best and/only way to manage administrative level security.